We're loving the look of Call of Cthulu gameplay footage which has emerged this week from developer Cynanide! Due for release in 2018, this adaptation of Chaosium’s pen & paper RPG sees players exploring the world of Lovecraft's The Call of Cthulhu. Expect plenty of frights as you poke around Darkwater Island as a 1920's private investigator. You'll be investigating the death of an artist called Sarah Hawkins who has recently moved into the area, but you'll soon discover sinister forces at work. In this latest Call of Cthulu gameplay trailer, it starts off with a killer whale that has washed up on the docks of the Island. The locals don't sound too convinced that it's died of natural causes. Into The Stranded Whale Inn, it's time to start investigating as you seek a way through the warehouse into the Hawkin's mansion, but something sinister stops you in your tracks! We also get a look at the various traits in the horror game: social, physical, knowledge and profession. It shows you can level up in areas such as lockpicking and persuasive skills with character points. 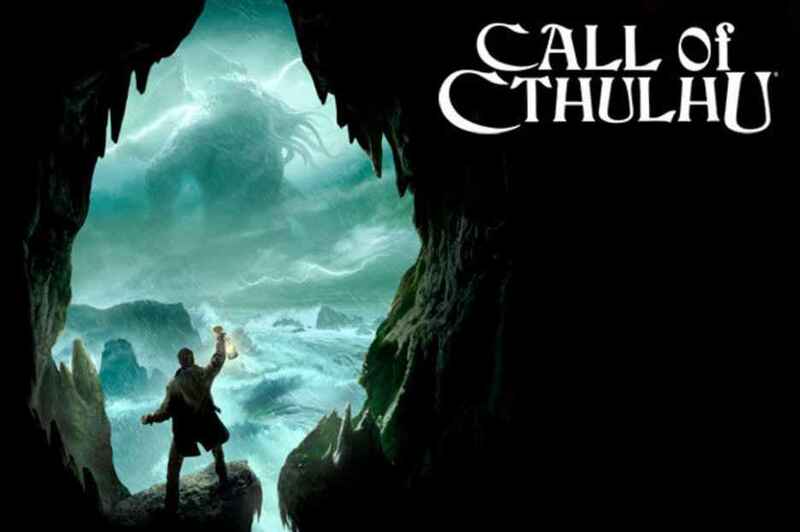 Check out the Call of Cthulu gameplay trailer. We'll update with more details about the upcoming horror game of PS4, Xbox One and PC as soon as we get them. In the meantime, check out the latest Call of Cthulu screenshots.